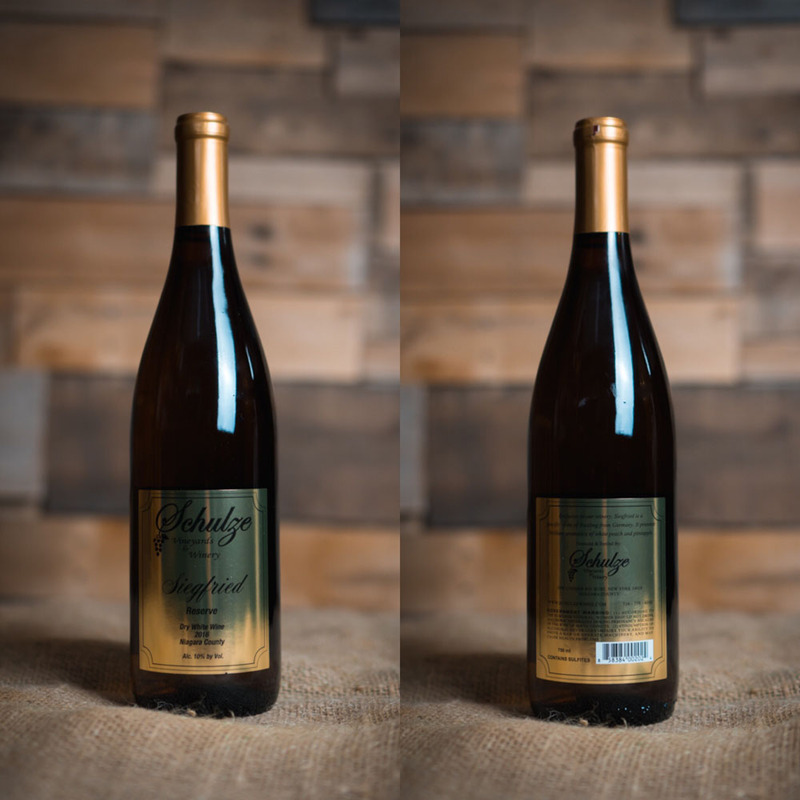 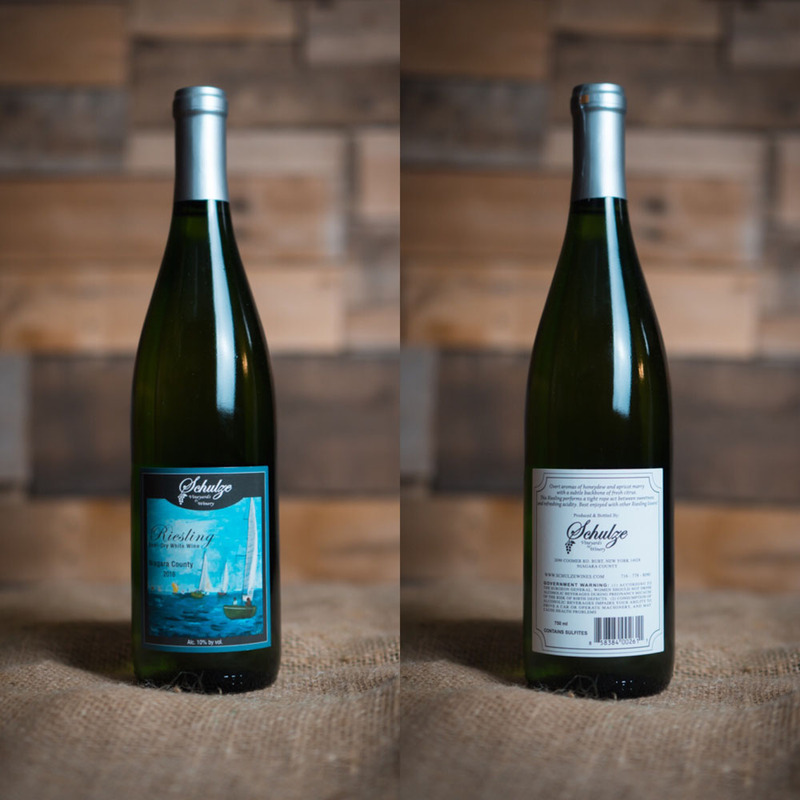 Exclusive to our winery, Siegfried is a specific hybrid of Riesling from Germany. 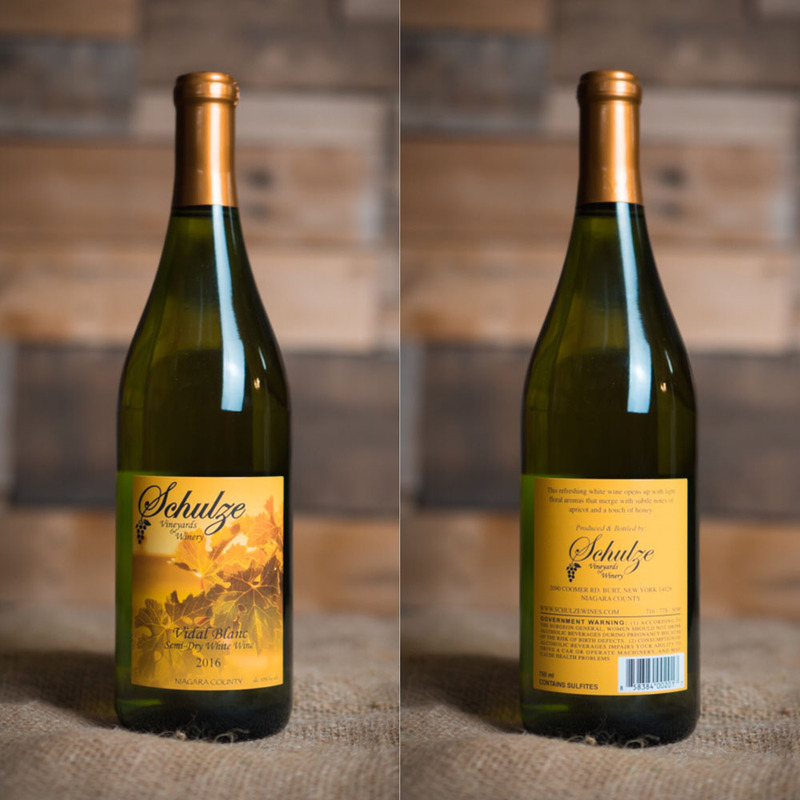 It presents brilliant aromatics of white peach and pineapple. 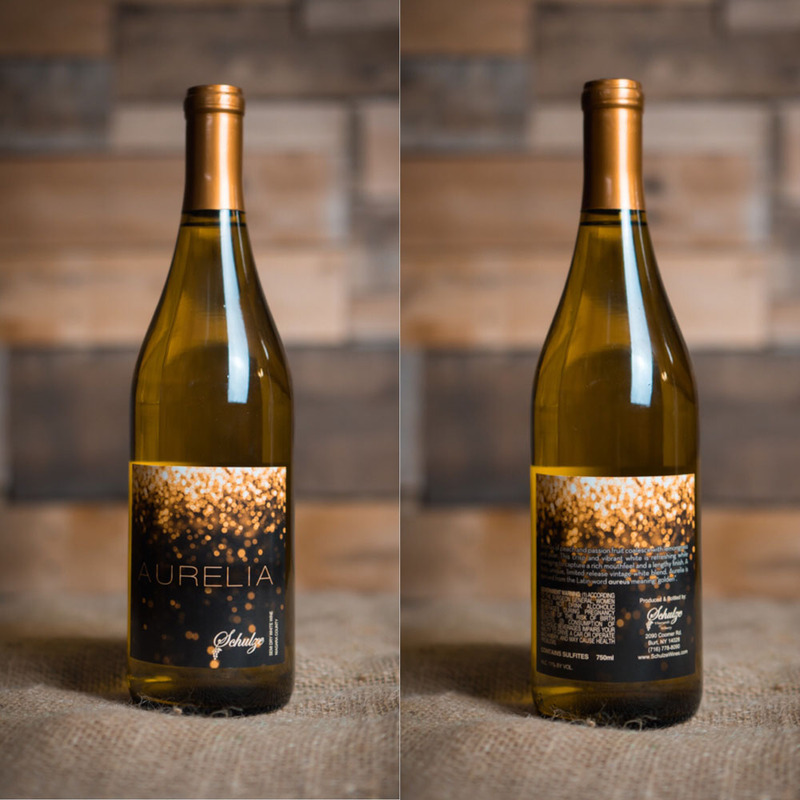 GOLD MEDAL: 2016 Tasters Guild International.